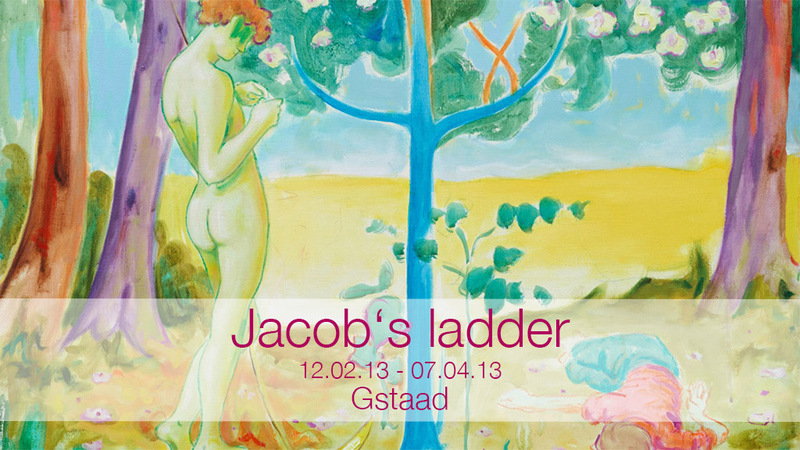 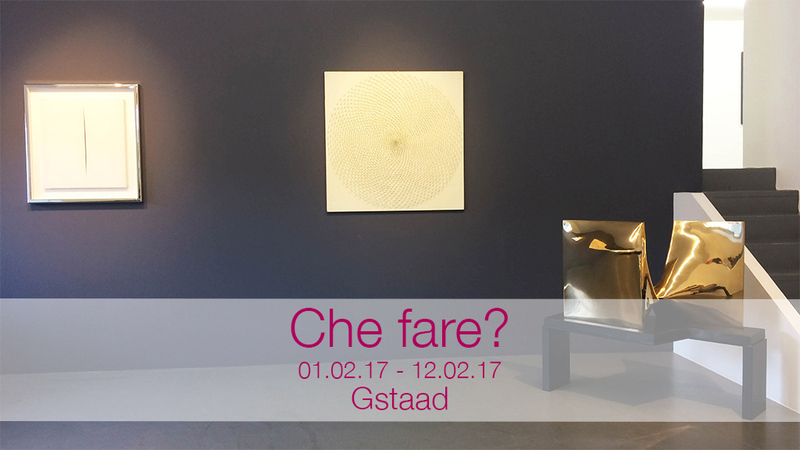 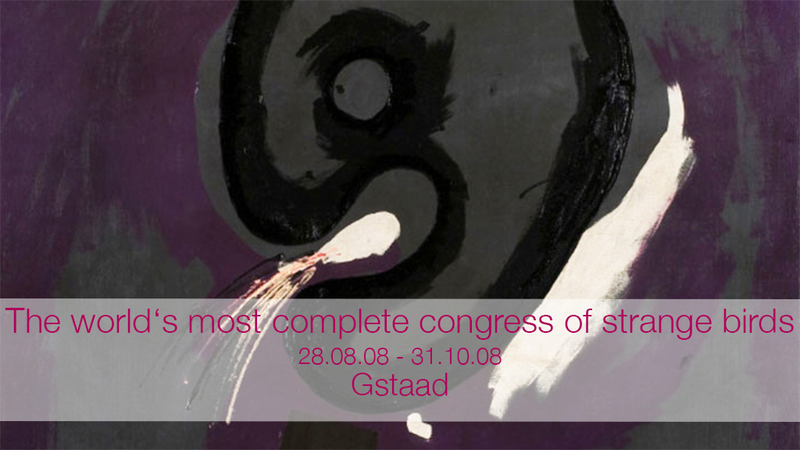 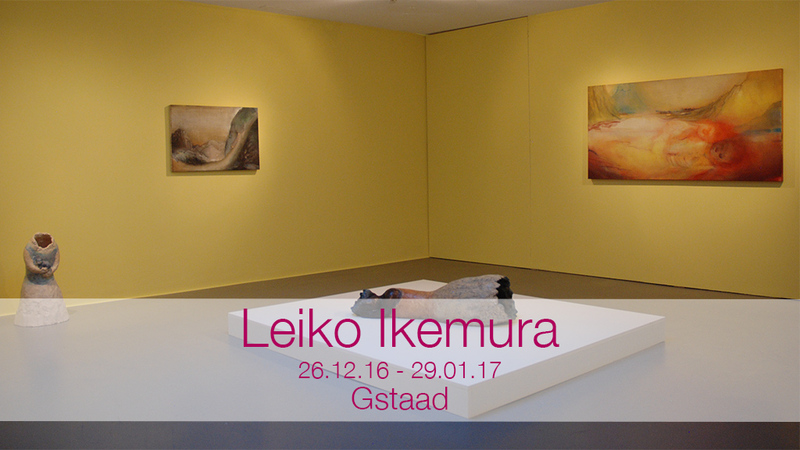 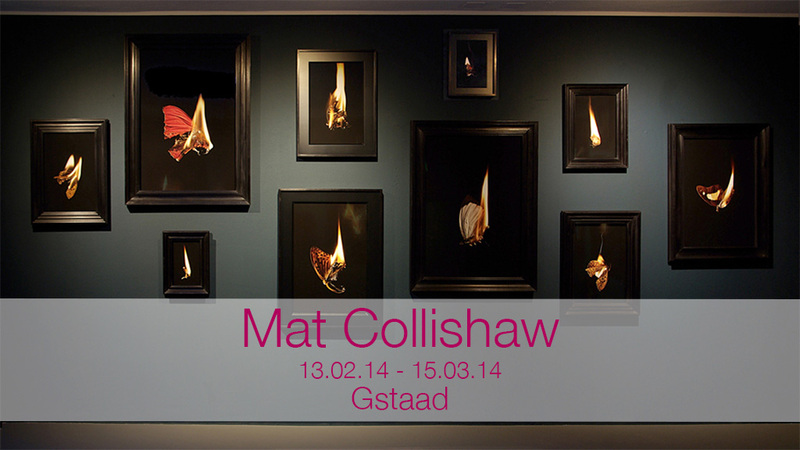 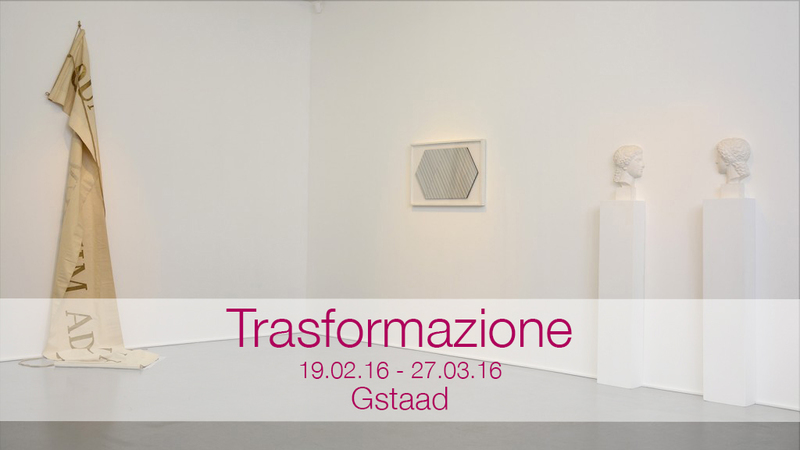 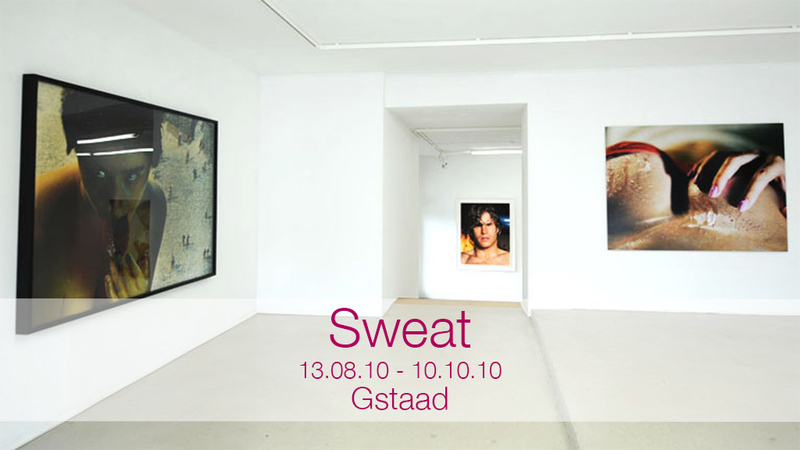 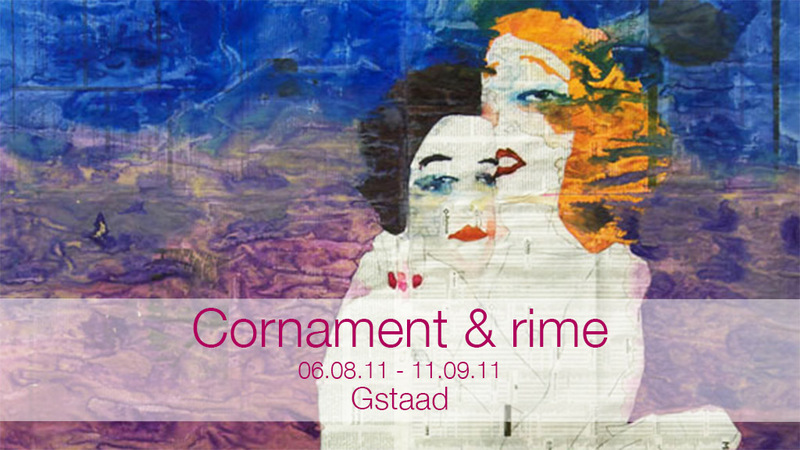 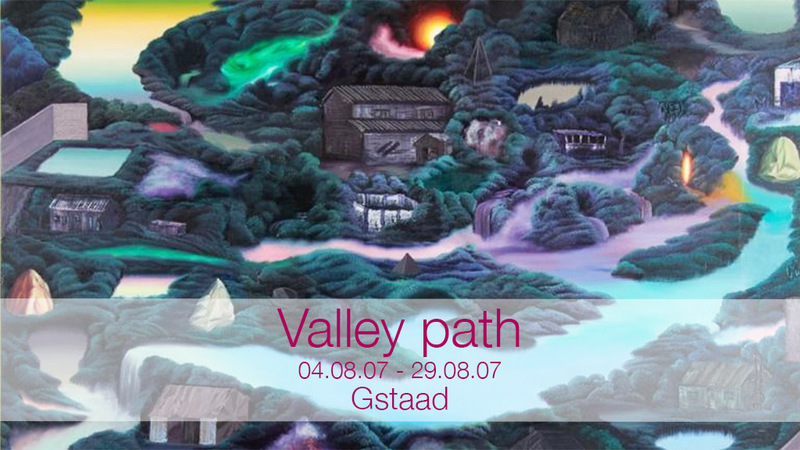 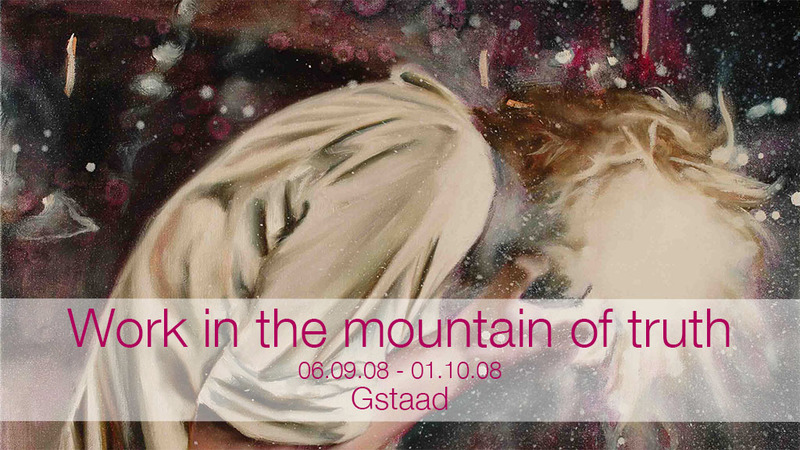 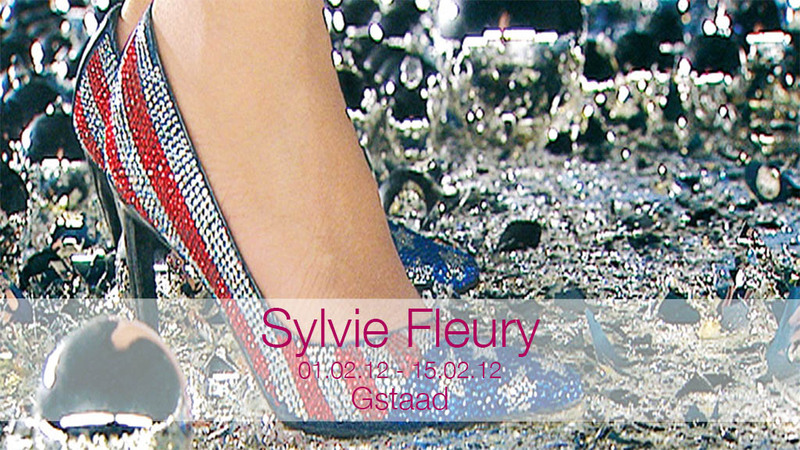 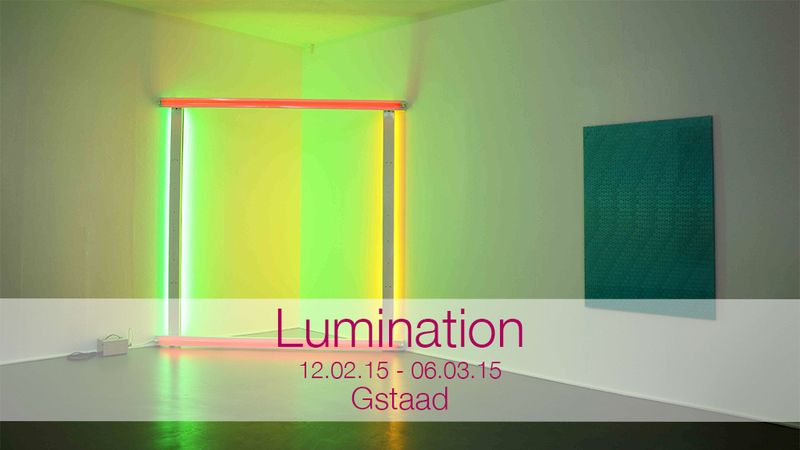 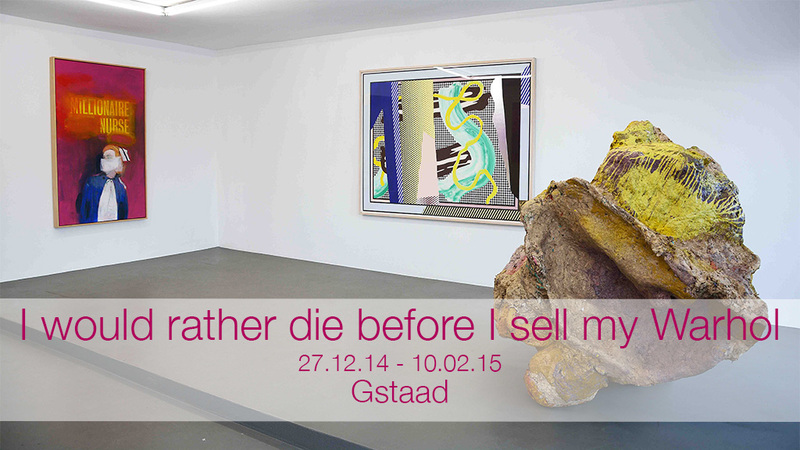 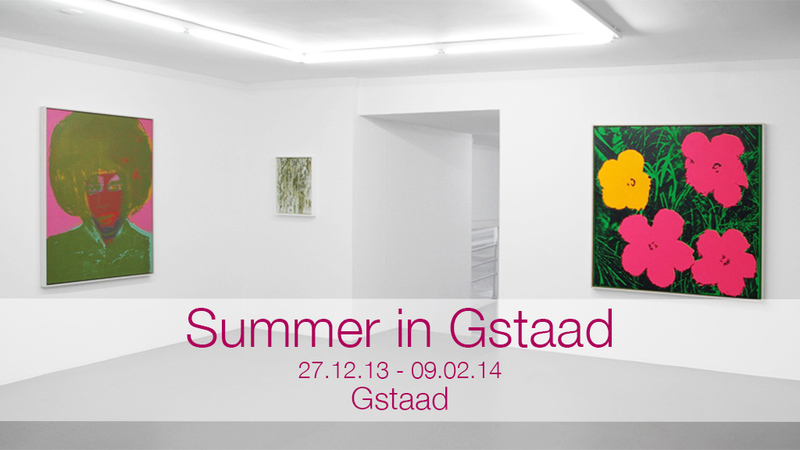 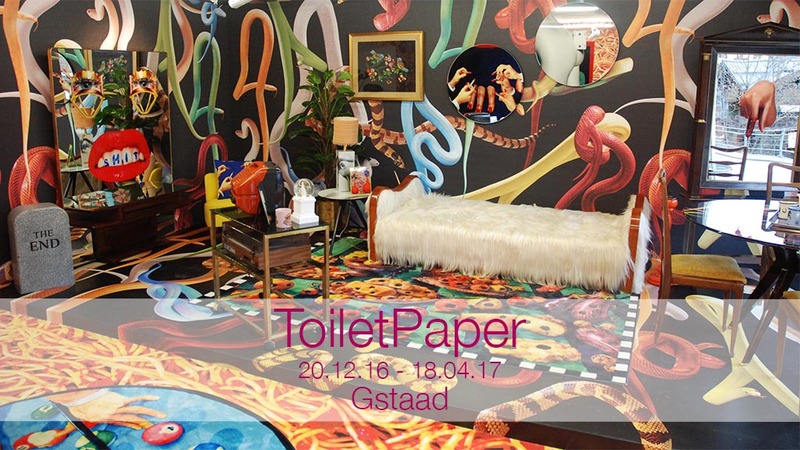 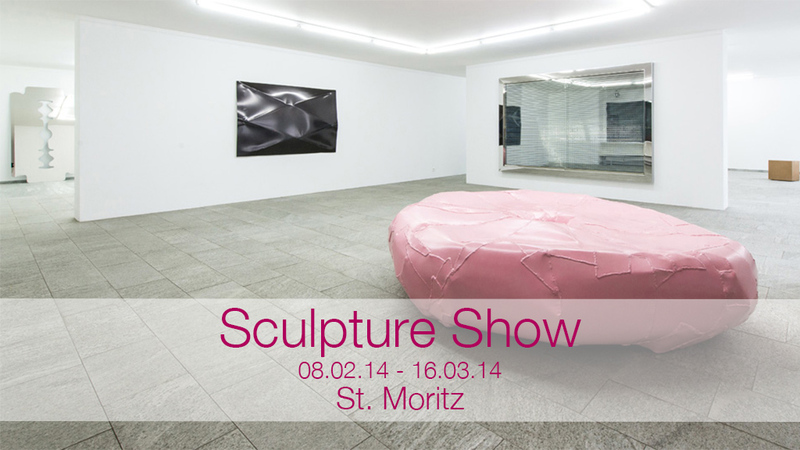 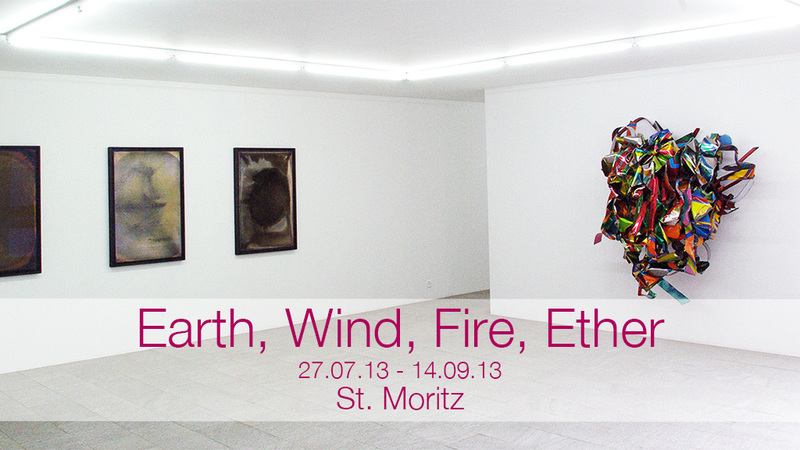 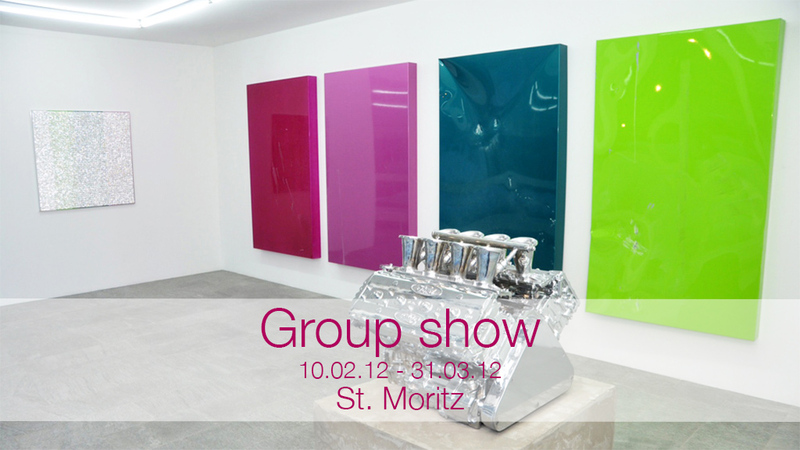 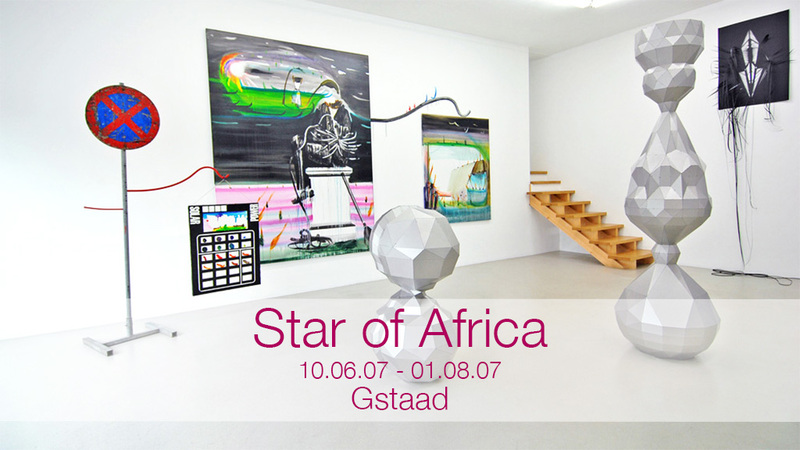 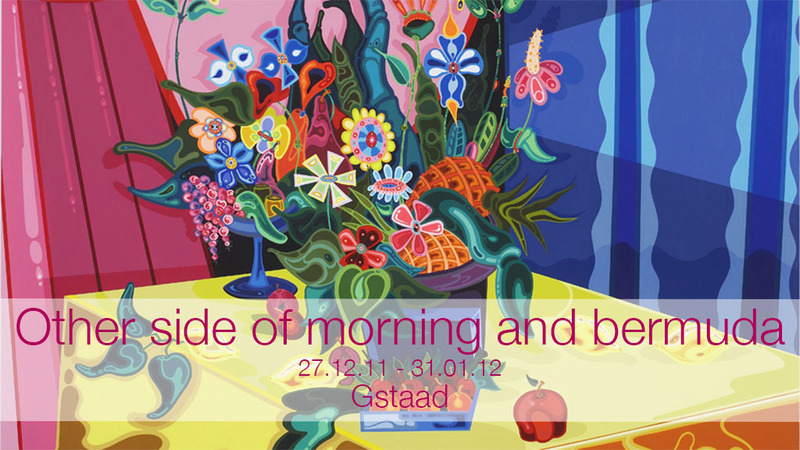 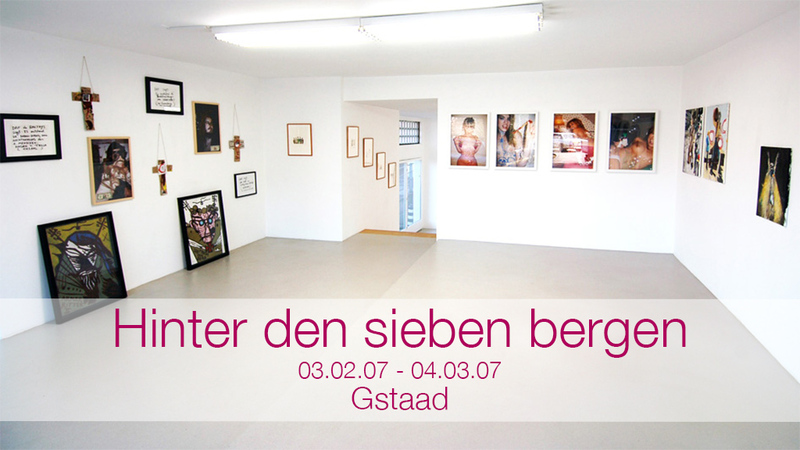 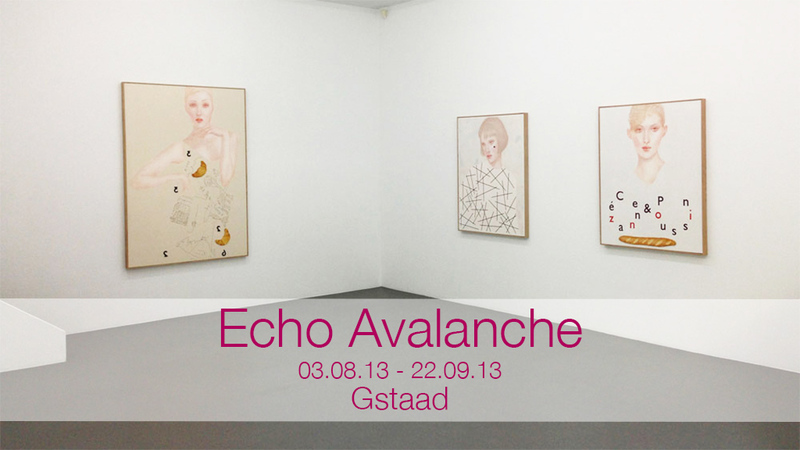 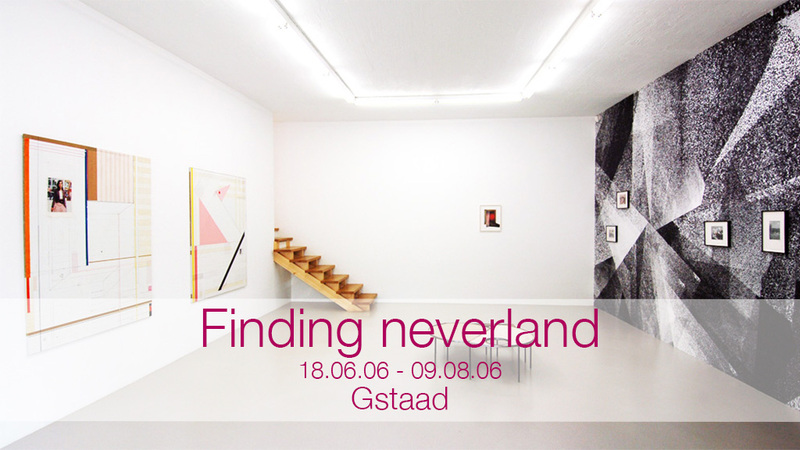 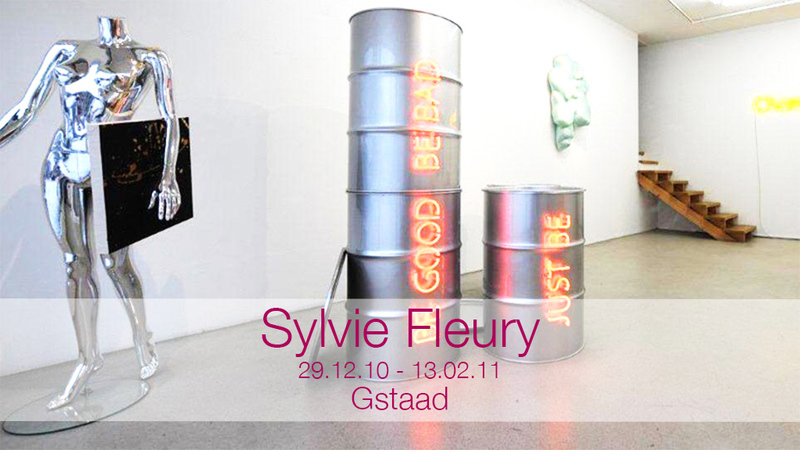 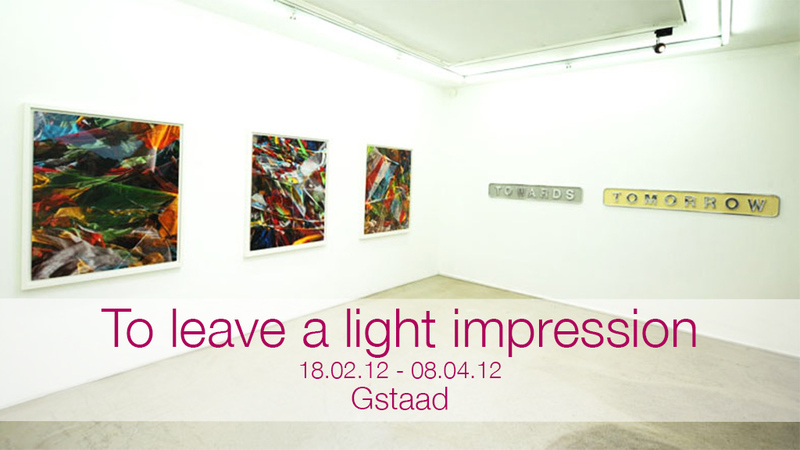 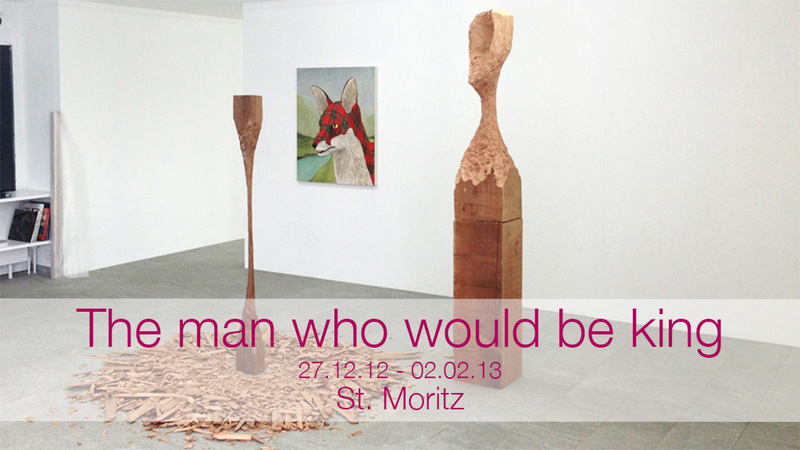 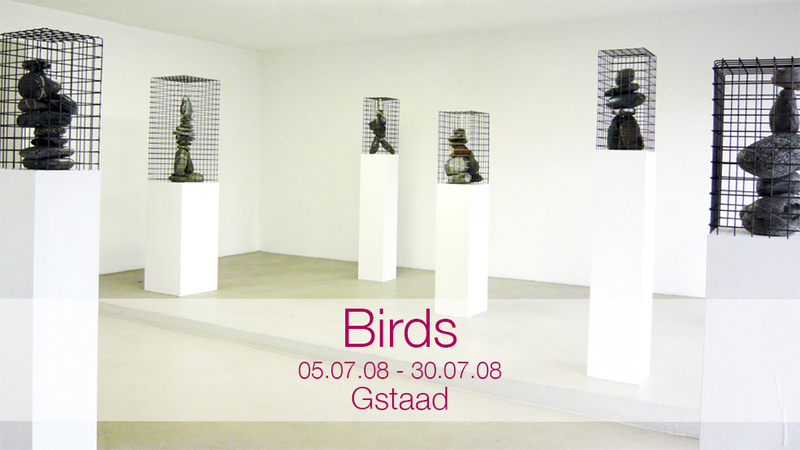 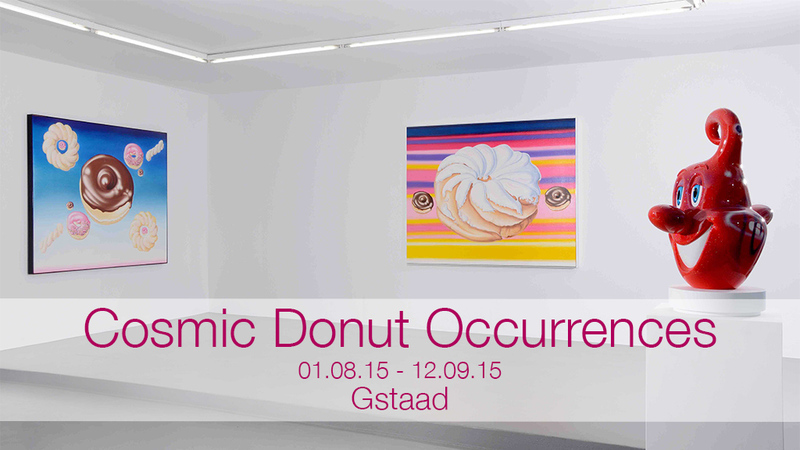 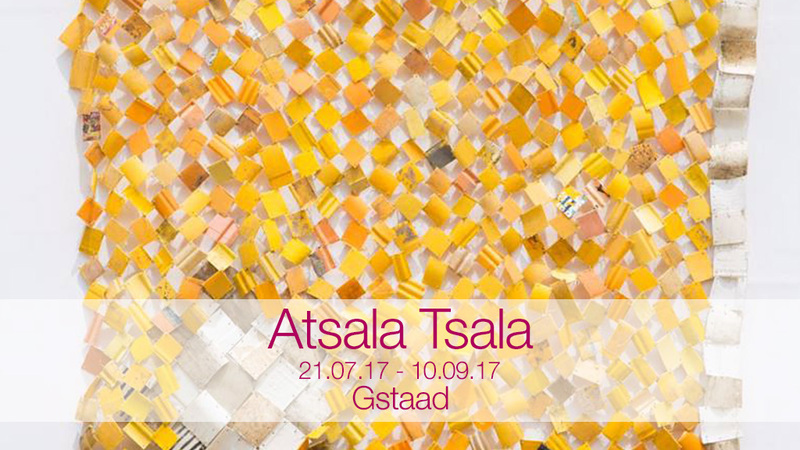 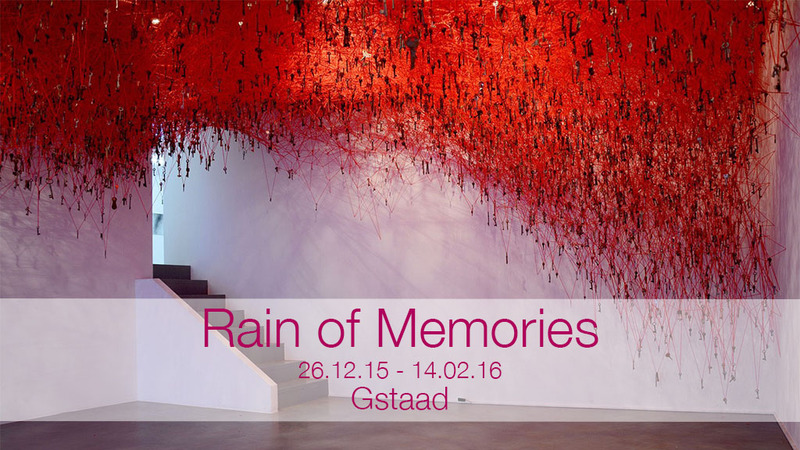 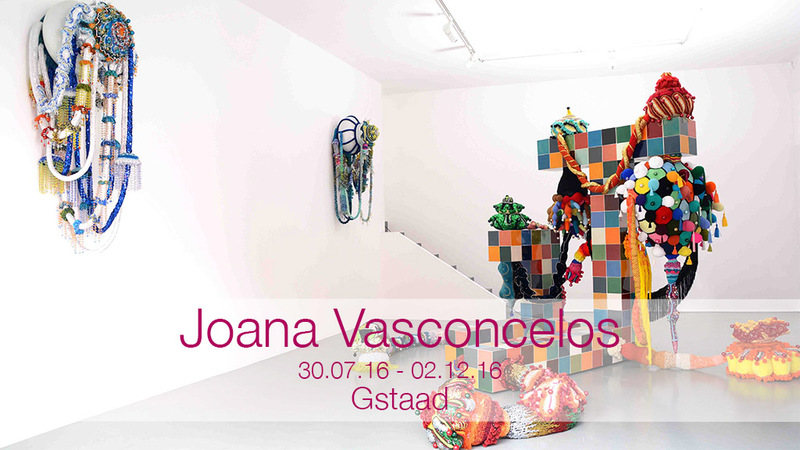 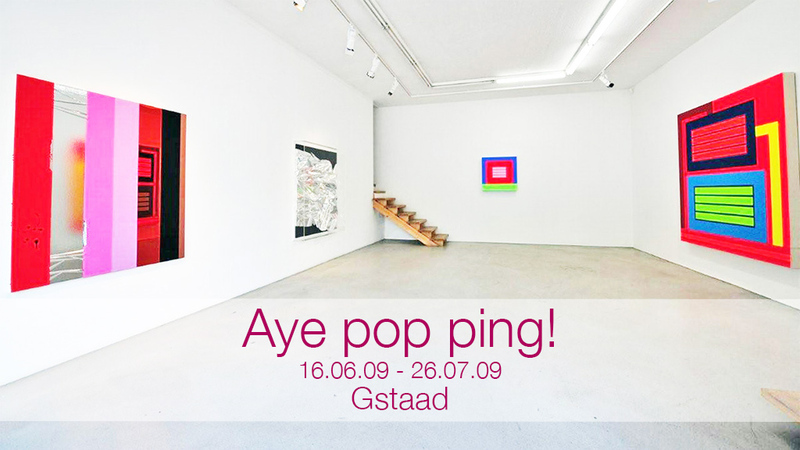 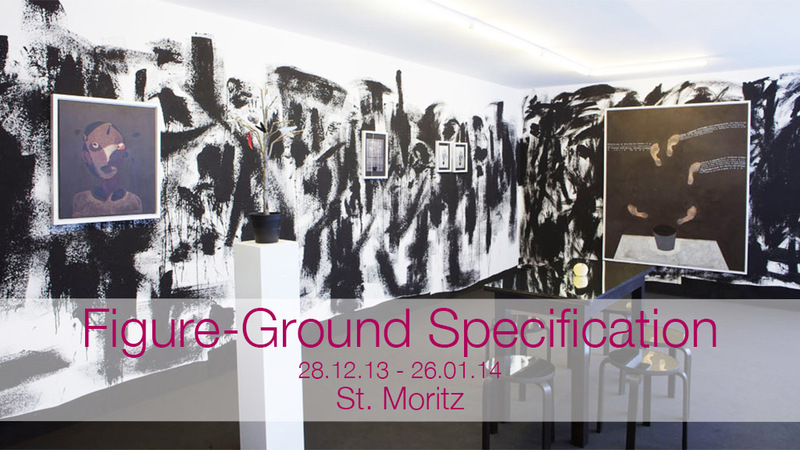 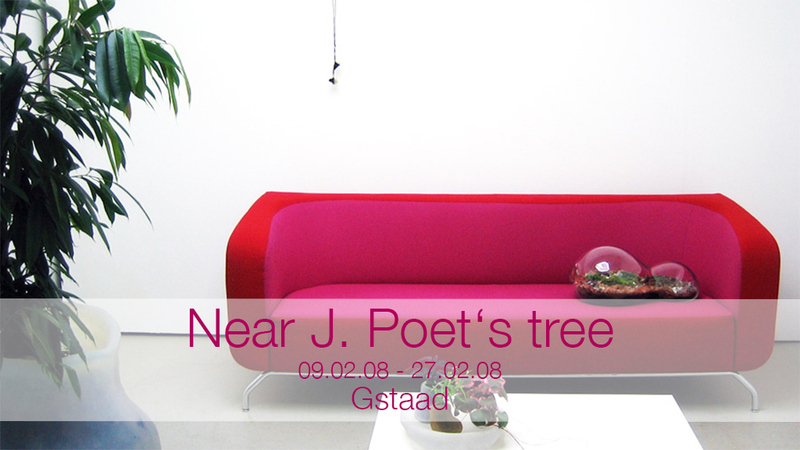 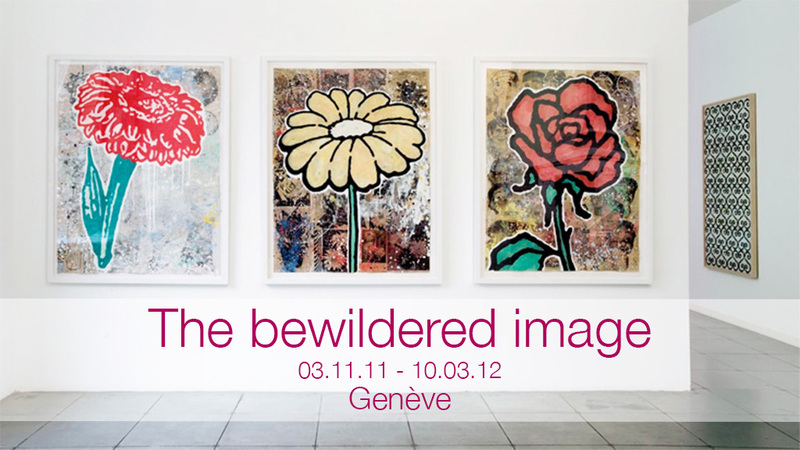 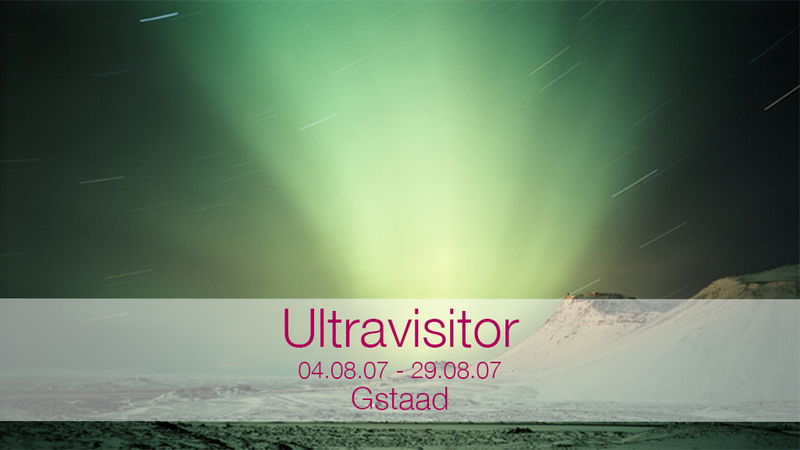 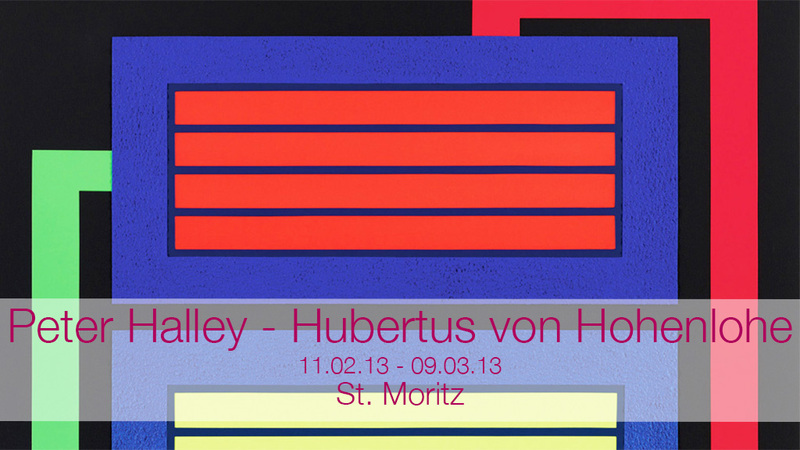 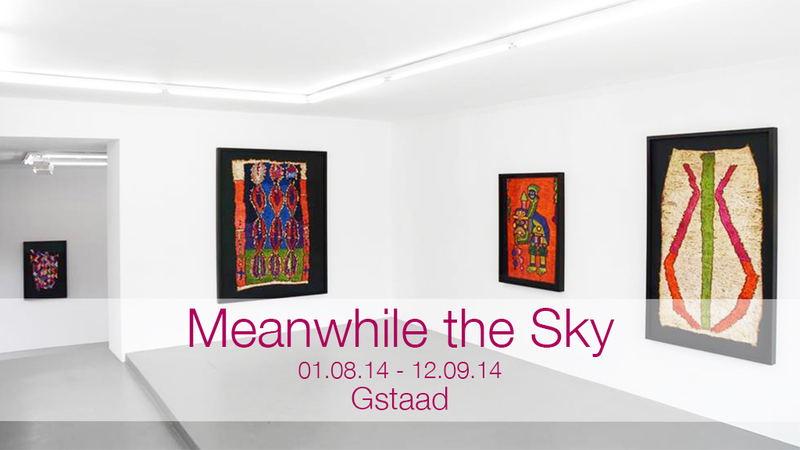 Established in Gstaad in 2005, Patricia Low Contemporary is a Swiss gallery specializing in Contemporary art. 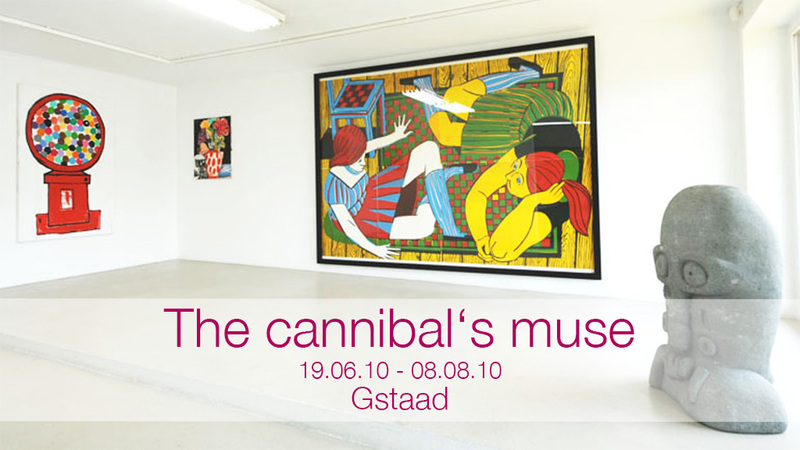 For the second year in a row, it has been voted amongst the best galleries worldwide. 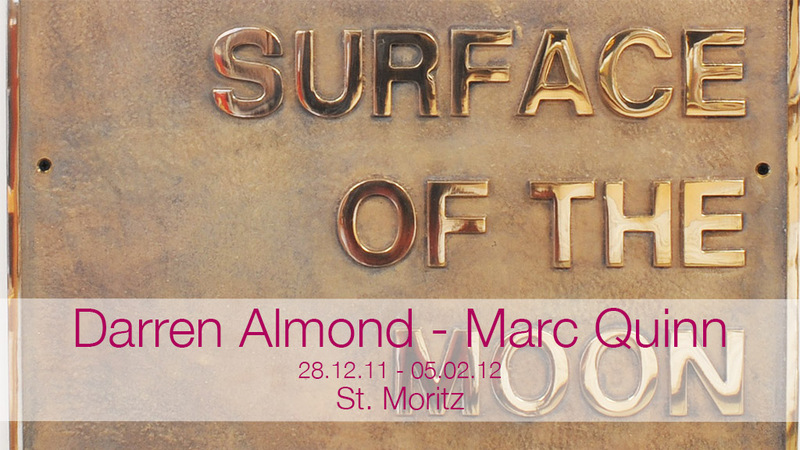 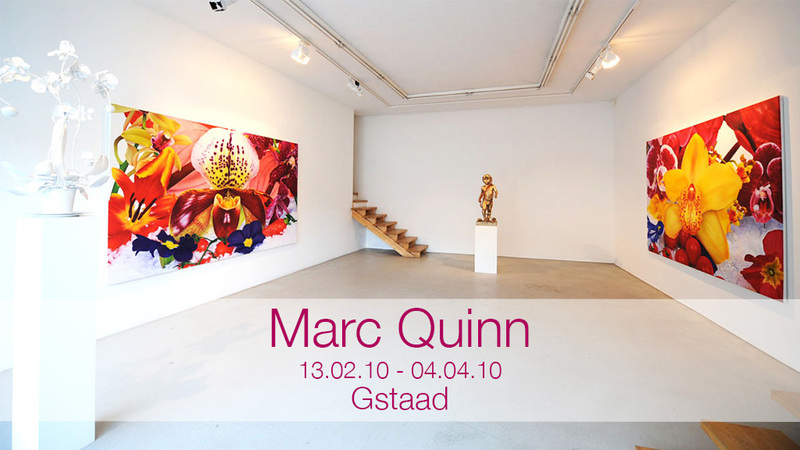 The focus is primarily on introducing the most prominent international artists to our audience, with an emphasis on the legacies of Neue Wilde, Contemporary German Painting, Young British Art, Contemporary Photography, Post-Feminism, and Pop and putting together historic exhibitions featuring works from the secondary market. 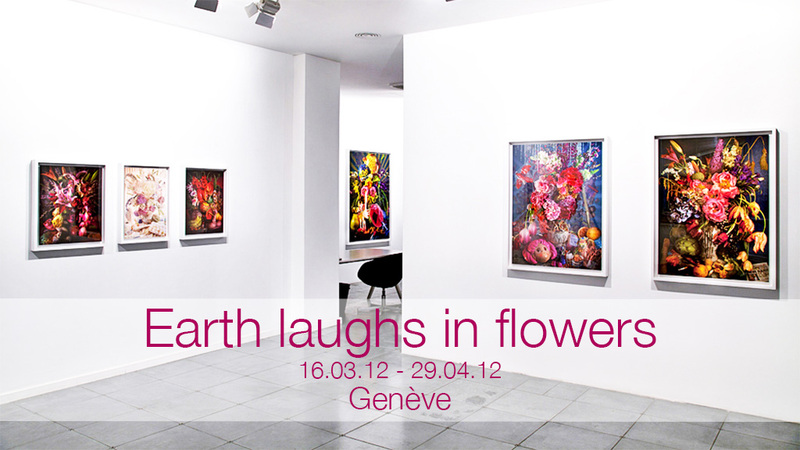 Pivotal artists who have exhibited in the gallery at the height of their careers include Wim Delvoye, Sylvie Fleury, Damien Hirst, Axel Hütte, Bjarne Melgaard, Jonathan Meese, Marc Quinn, Anselm Reyle, Chiharu Shiota, Gavin Turk, Joana Vasconcelos and Thomas Zipp. 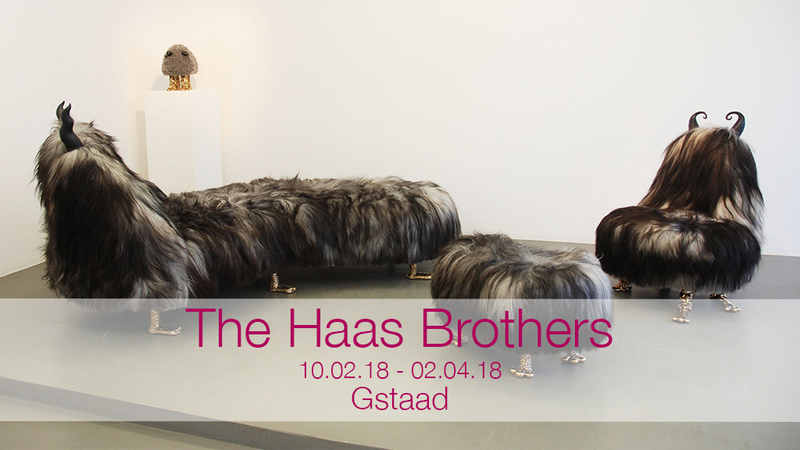 The program has also evolved to include newly emerging positions in Contemporary Art such as Jean-Baptiste Bernadet, Sebastian Hammwöhner and Gabriel Vormstein. 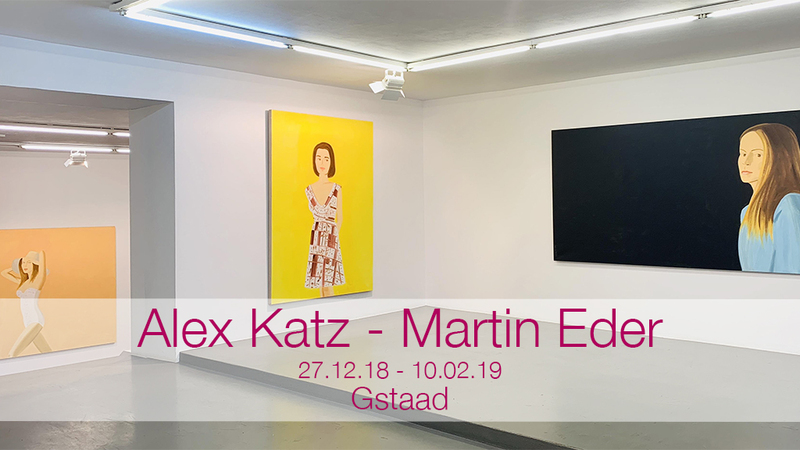 – including Thomas Zipp and Marilyn Minter – have organized group exhibitions at the gallery, providing insight into their influences, thought processes and creative networks. 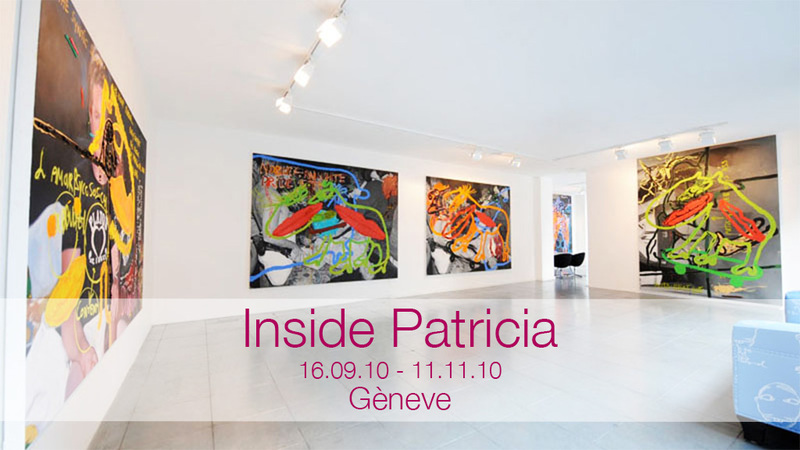 Patricia Low Contemporary has a strong commitment to facilitating the artistic process and actively encourages innovative practice. 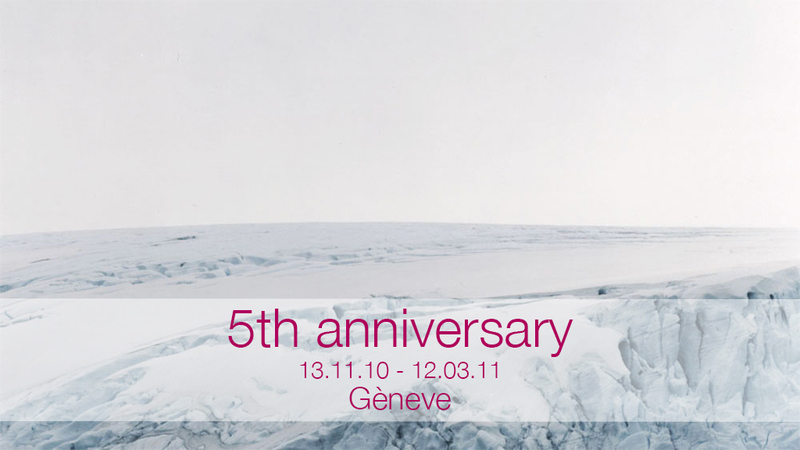 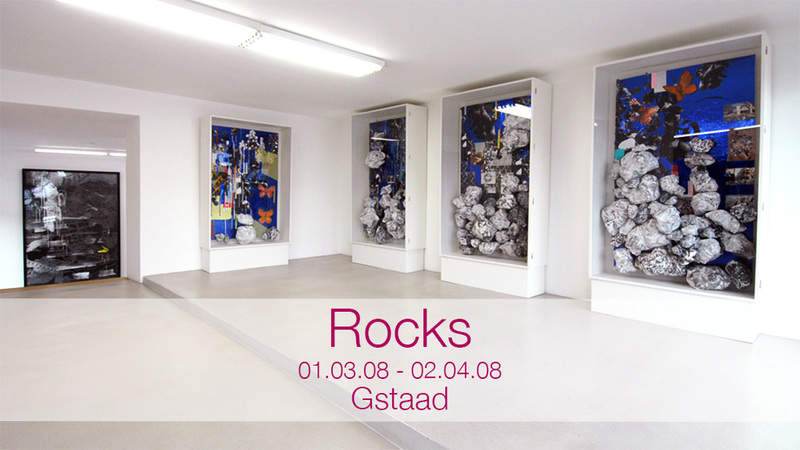 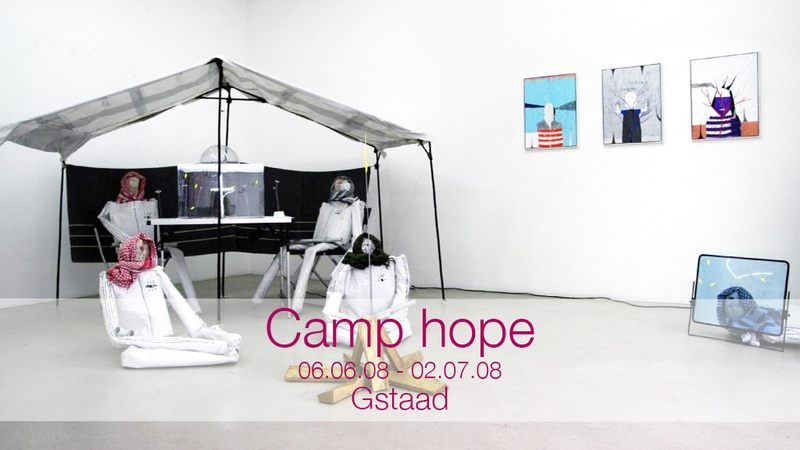 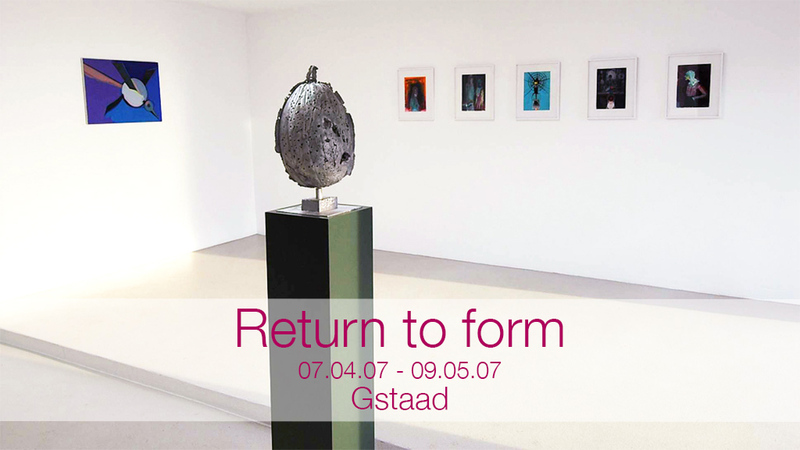 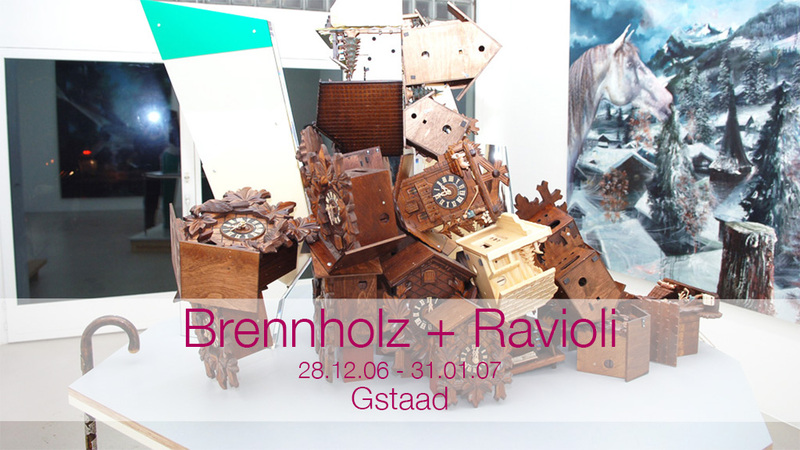 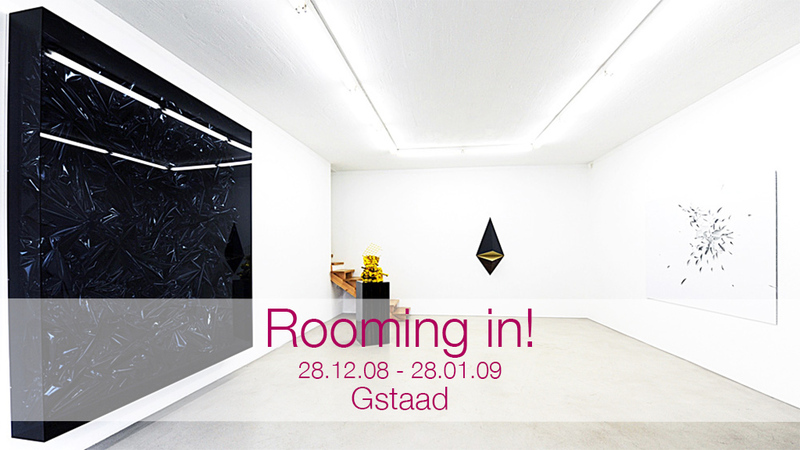 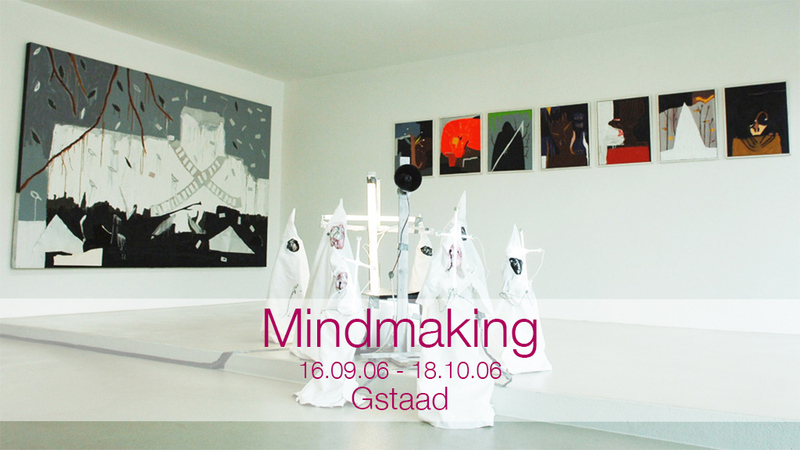 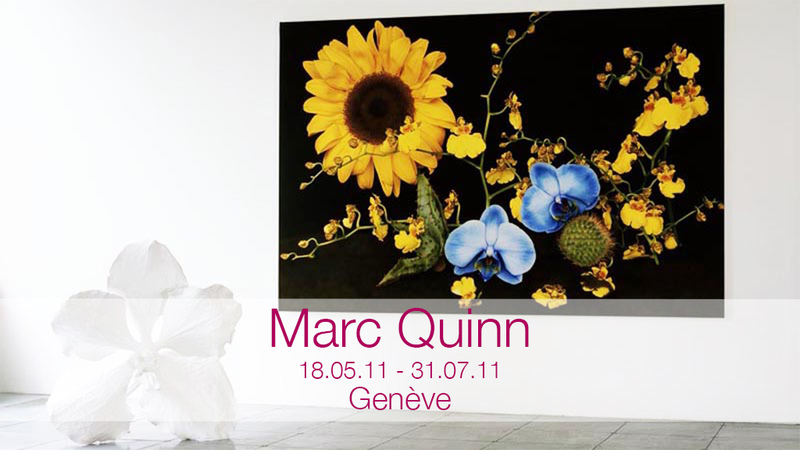 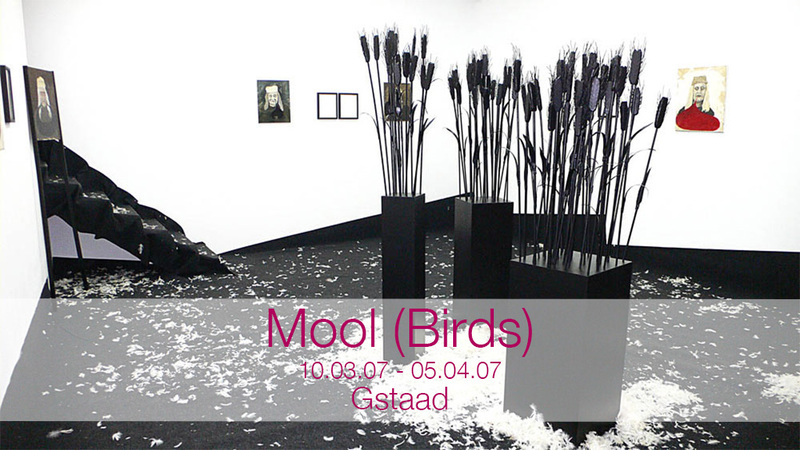 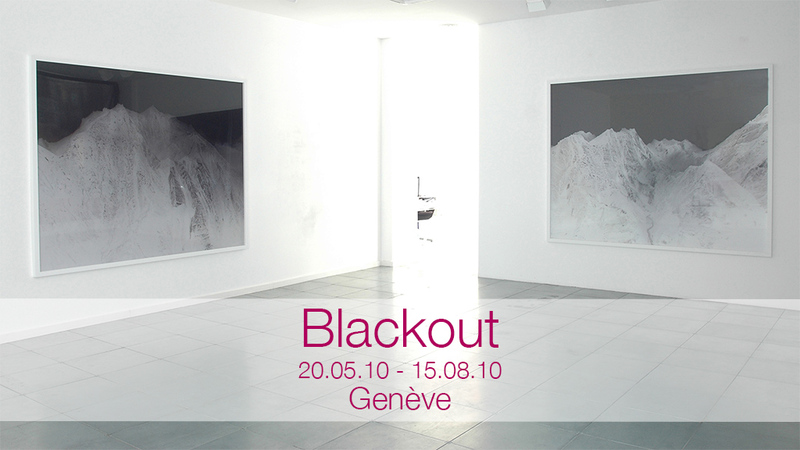 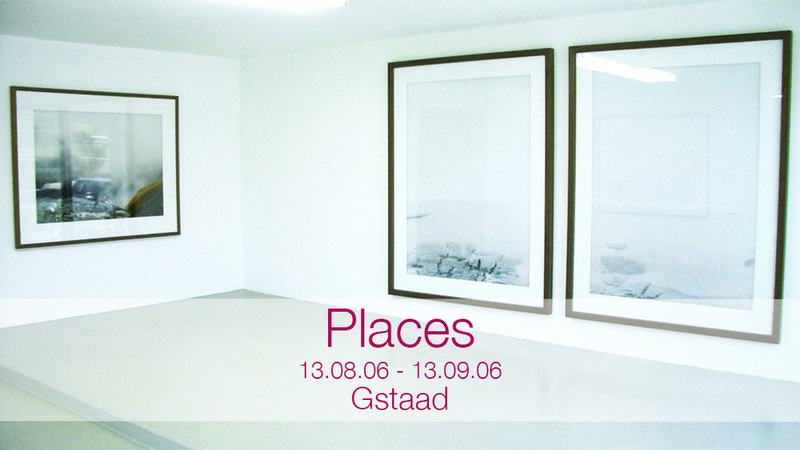 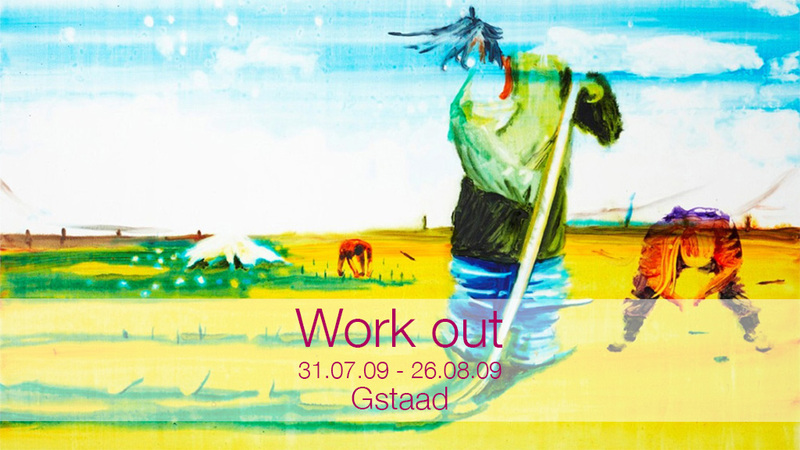 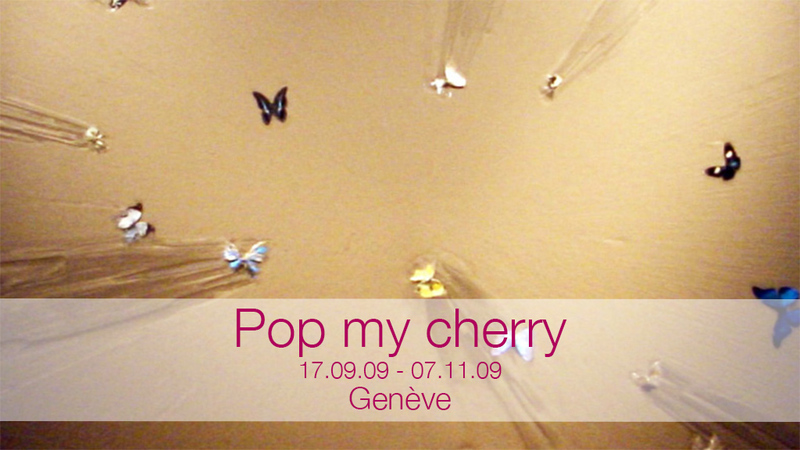 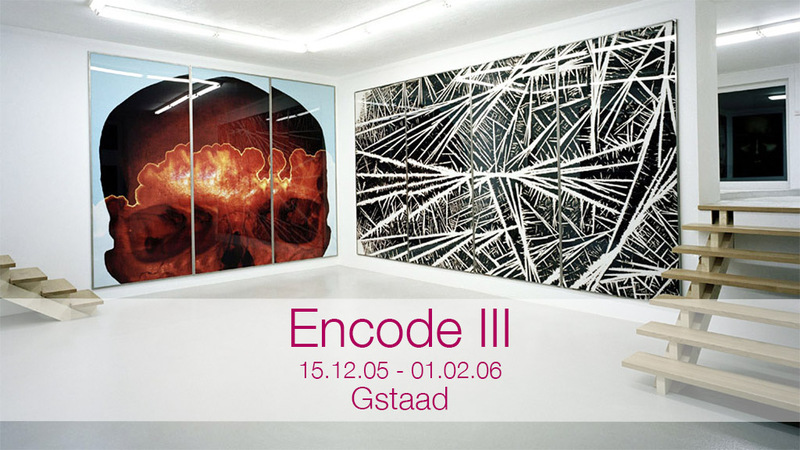 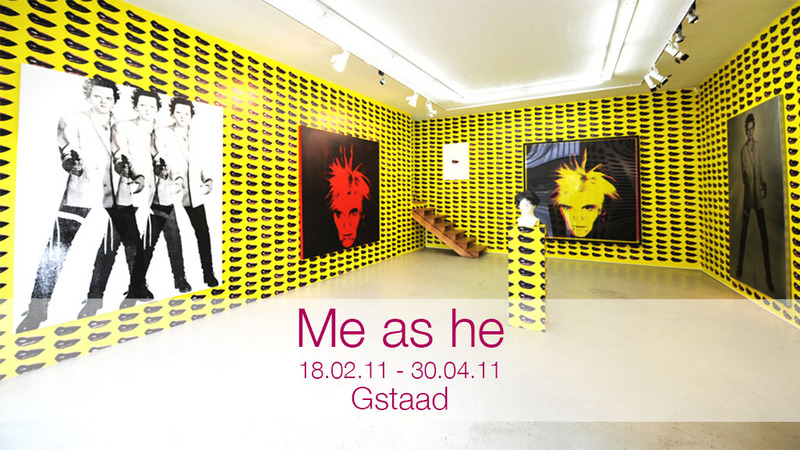 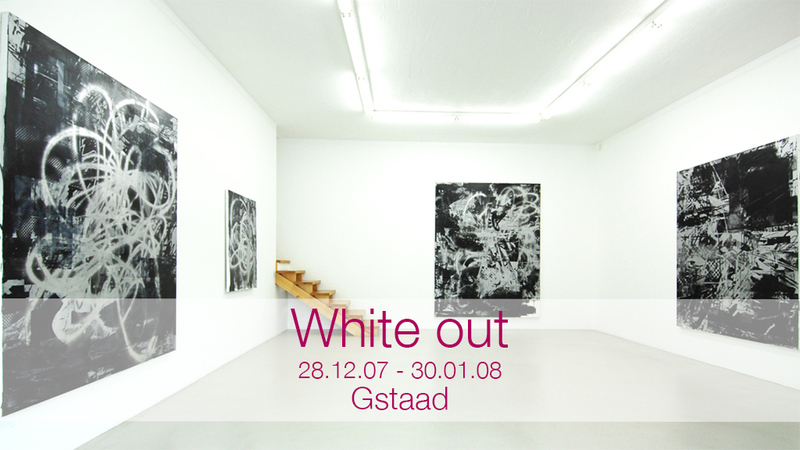 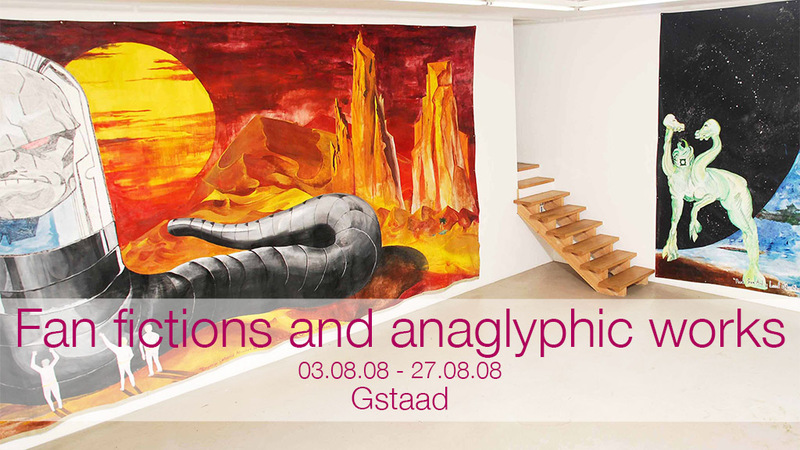 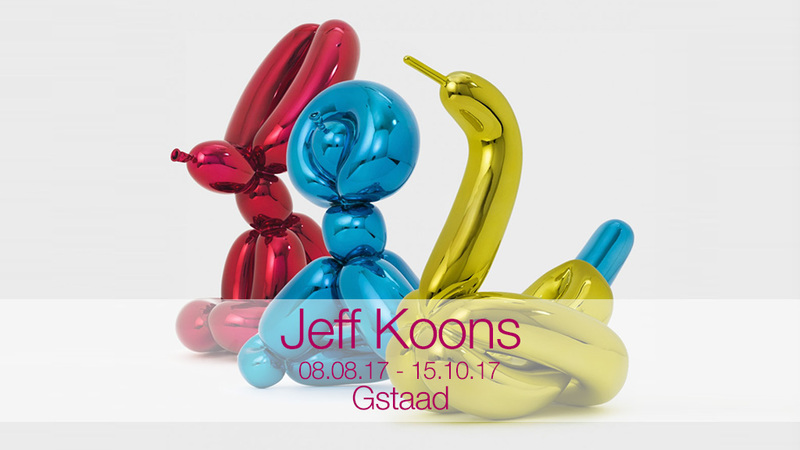 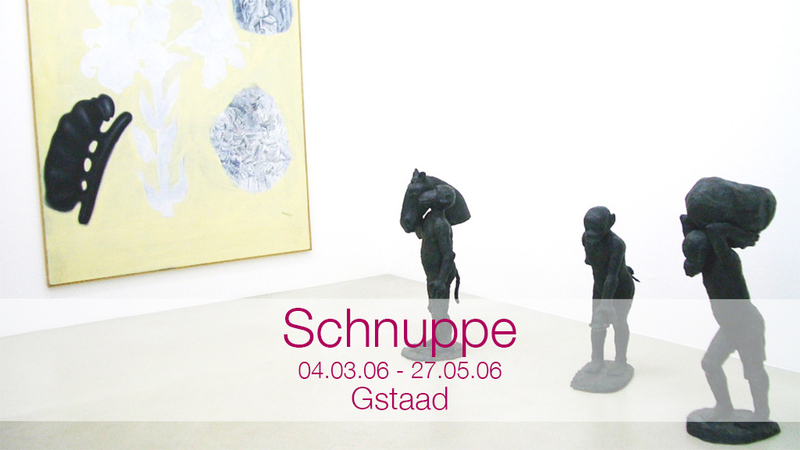 From 2007 to 2009 the gallery ran the Maison Jaune residency program in Gstaad, where invited artists created site-specific work. 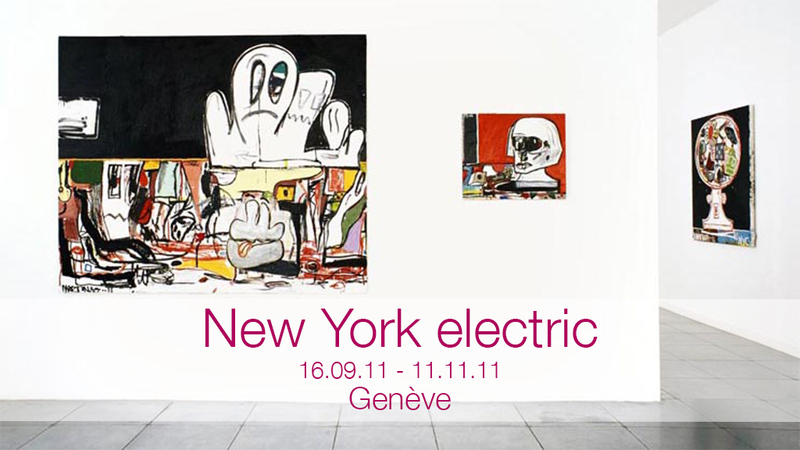 The gallery participates in select international art fairs while also advising on secondary market works by key figures such Wade Guyton, Richard Prince, Pablo Picasso, Andy Warhol and many others. 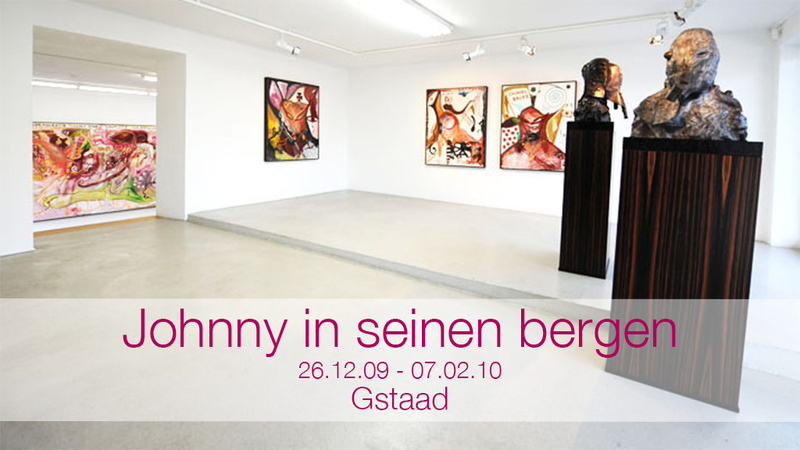 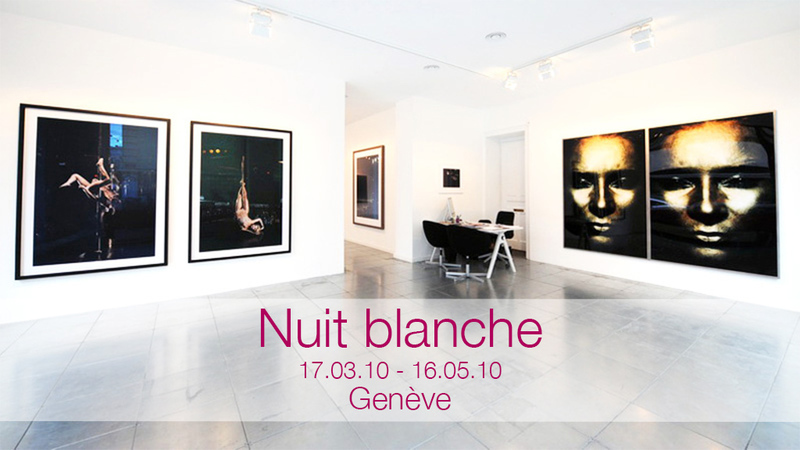 The gallery owner having honed her connections to clients and artists alike for the past fifteen years, is greatly skilled at sourcing masterpieces in Modern and Contemporary Art or negotiating special commissions from world-renowned artists. 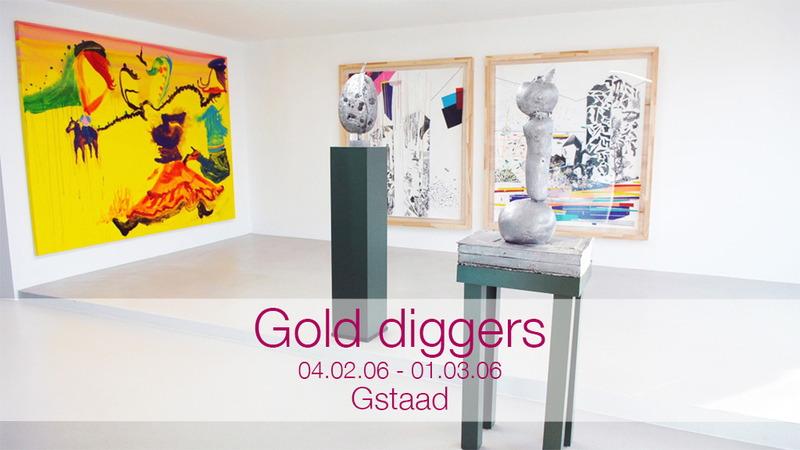 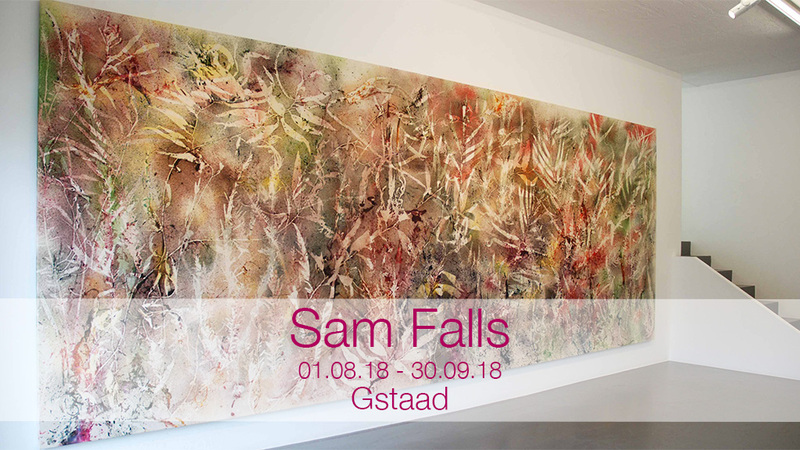 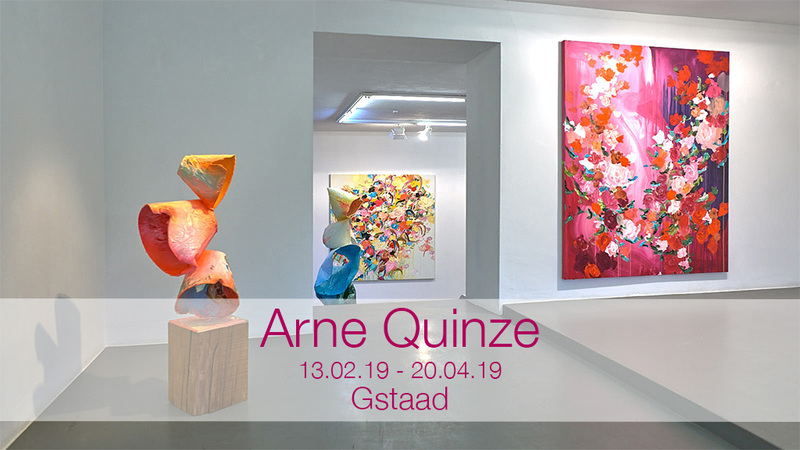 Centrally located in a unique resort, the gallery has become the only destination in Gstaad for viewing cosmopolitan world-class Art while providing inspiration to artists, curators and clients alike.